Krista’s exuberant personality and sense of humor make her a joy to work with at Mint. 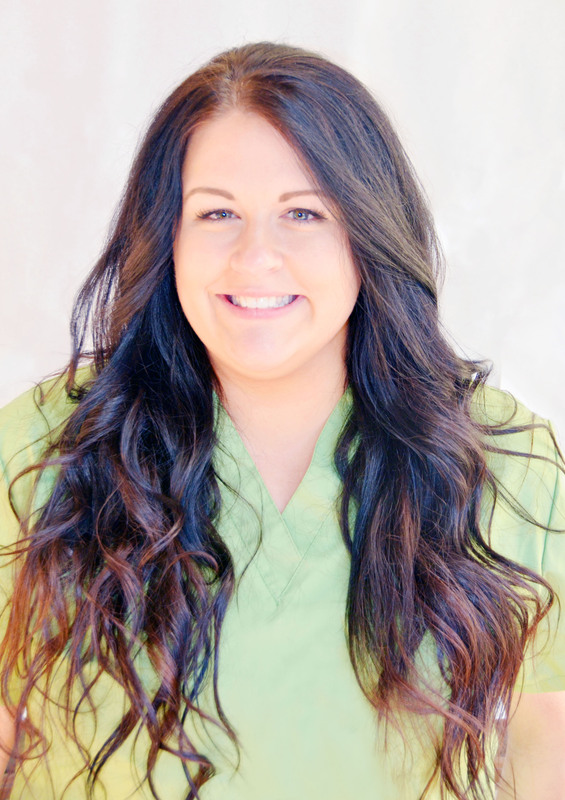 When she isn’t improving patient experiences, Krista enjoys spending time with friends, her cat Mumu and exploring the many facets of Portland. Her adventurous nature often takes her to the hiking trails near Mount Hood, outdoor music festivals and the sidelines of arena football games. Krista also enjoys nurturing her creative side with drawing, painting and pottery classes.